I am a writer living in Adelaide. I love food and travel. 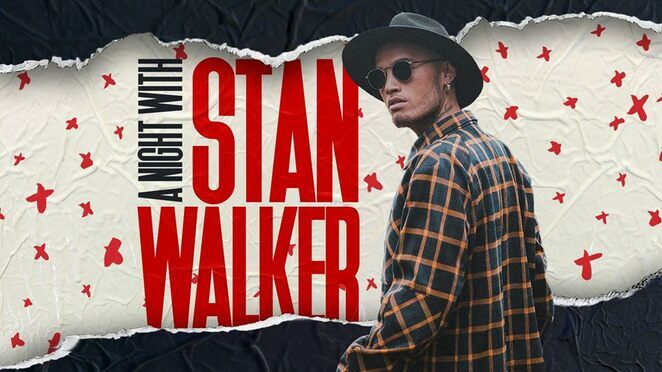 Hosted by Influencers Church and for one night only, Stan Walker will be performing live in concert on Easter Friday the 19th of April 2019. He will also be sharing his journey of overcoming cancer. This incredible night is set to take off at 7 pm, but be sure to get there early. Tickets are $5 (plus fees) and can be purchased online via their Eventbrite website. Parking onsite is easy and plentiful. Food and drinks are also available for purchase if you're feeling peckish on the night. For those who aren't aware, Stan Walker won the seventh and last season of Australian Idol. He is a gifted singer, musician and performer with five New Zealand Music Awards and five ARIA Music Award nominations. He had his stomach removed in 2017 due to a rare cancer.